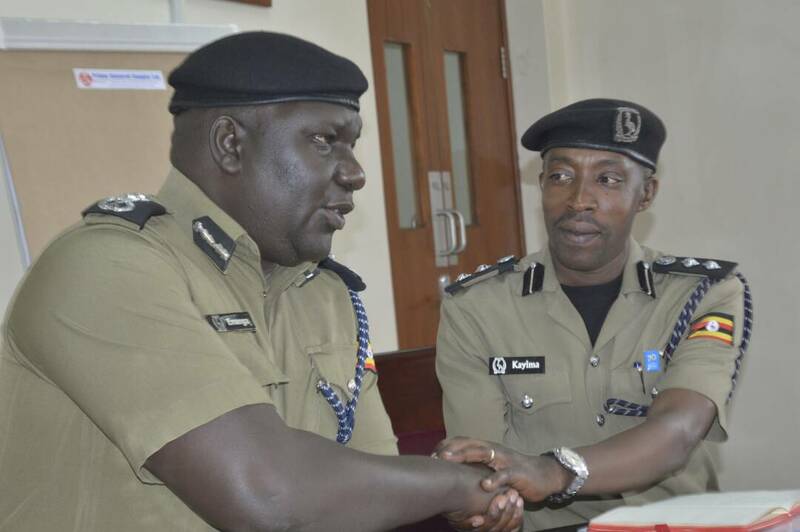 The new Police spokesperson, CP Fred Enanga (L) shakes hands with his predecessor, SSP Emilian Kayima (R) during the handover. 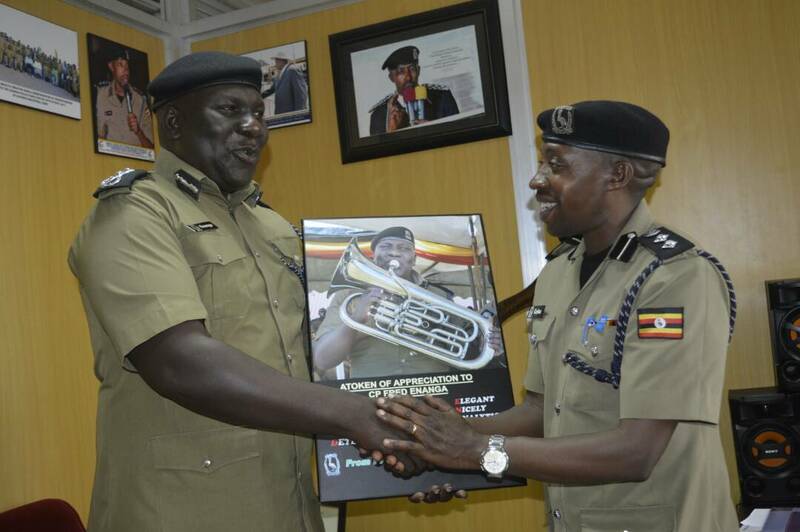 The outgoing Police Spokesperson, Senior Superintendent of Police (SSP) Emilian Kayima, has Wednesday handed over office to his successor, Commissioner of Police (CP) Fred Enanga. The event took place at Naguru Police headquarters. On Saturday evening, the Inspector General of Police (IGP), Martins Okoth Ochola, shuffled Police’s public relations team, which saw CP Fred Enanga bouncing back as Police spokesperson. 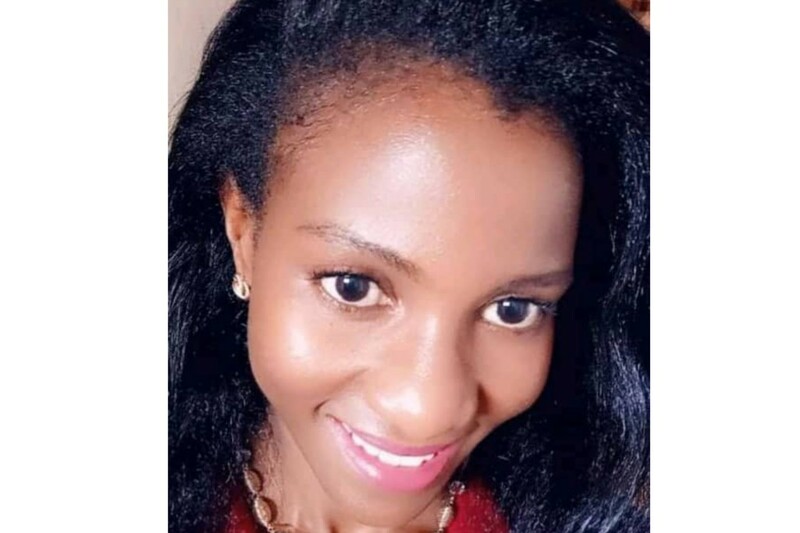 In the changes, Kayima was appointed to be in charge of information and publication under the office of the Police Chief Political Commissar. Assistant Commissioner of Police, Polly Namaye will deputize Enanga and she replaces Patrick Onyango. 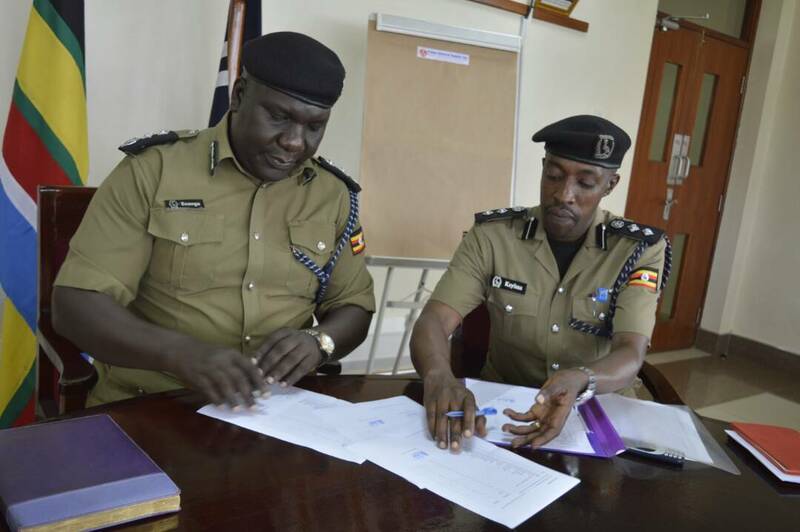 Onyango was appointed as the Kampala Metropolitan Police Spokesperson while ASP Luke Owoyesigyire who has been occupying the position will now be Deputy. While handing over office, Kayima applauded the team he headed describing them as committed and competent. 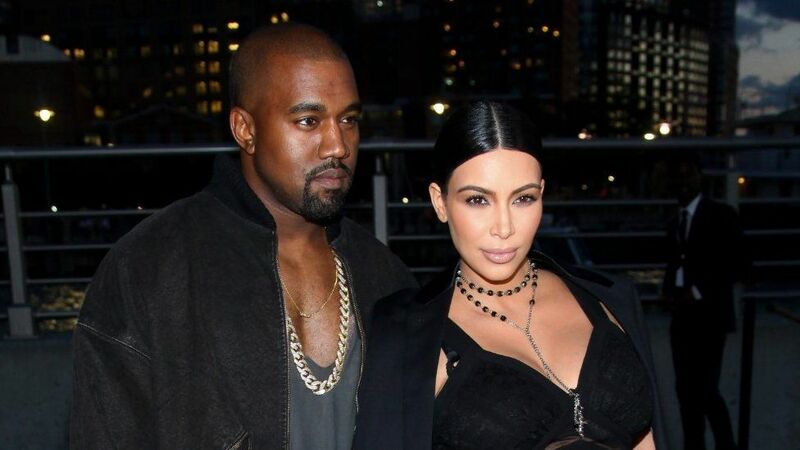 He said that together, they worked as a family. On the challenges in the Force’s Public relations, Kayima, admitted that many exist but are not insurmountable. In his one year and two months tenure, Kayima has had a share of tough times in execution of his duties. But the most difficult of all was perhaps during the spate of kidnappings of women and children in the first half of 2018. He also face criticism for the brutality visited on journalists during the tribunal hearings of murdered Senior Police officer, ASP Muhammad Kirumira in April of 2018. Both Enanga and Namaye served in the respective positions, before being dropped by former IGP, Kale Kayihura in 2016, but Enanga says, he is ready to provide and outstanding service as he did before. He committed to working with everyone as he did before, saying that “the sky will not even be the limit”.